For more information or to schedule an appointment with our Racine chiropractor, call 262-321-0208 today! Your health care professionals here at the Chiropractic Care center focus on helping you achieve your wellness objectives. 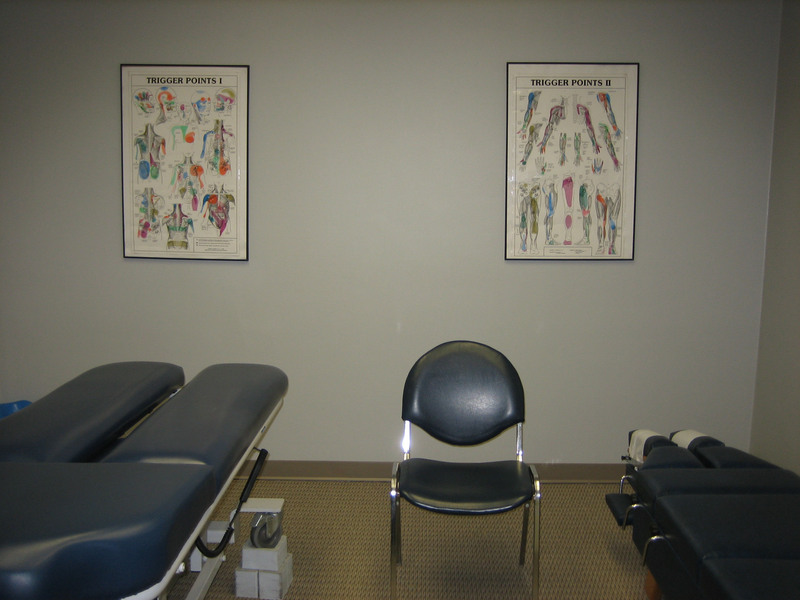 Dr.Okland is committed to bringing you better health and a better way of life by teaching and practicing true principals of chiropractic wellness care. 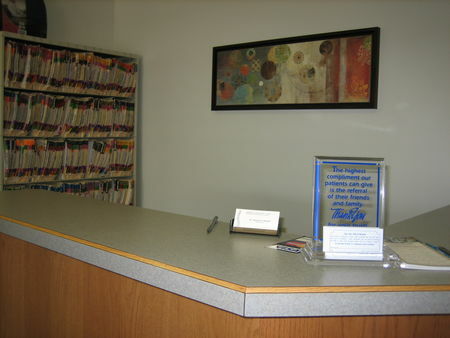 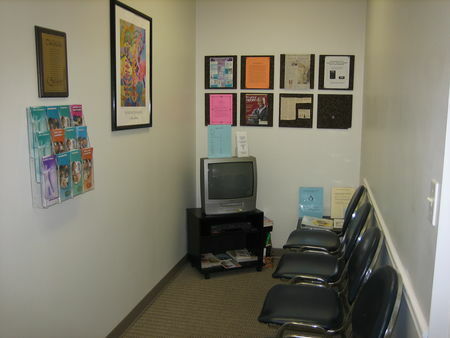 Dr.Okland and his staff have a genuine concern for your well-being so we feature convenient hours to suit your busy schedule and new patients can be seen same day. 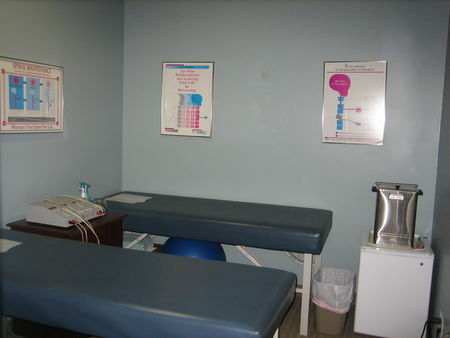 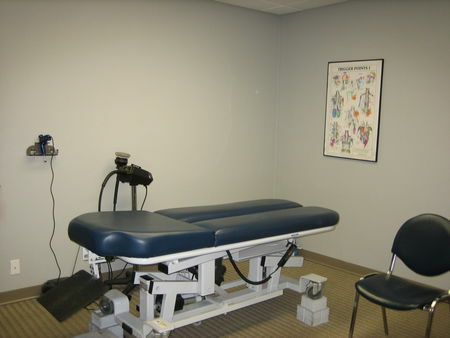 Patients seeking treatment at Chiropractic Care Center with Dr.Okland are assured of receiving the finest quality care through the use of modern chiropractic equipment and technology. You may be new to seeing a chiropractor and want to find out more. 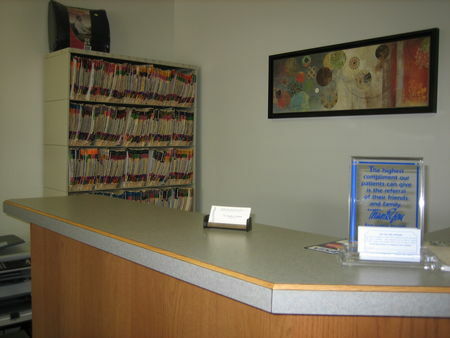 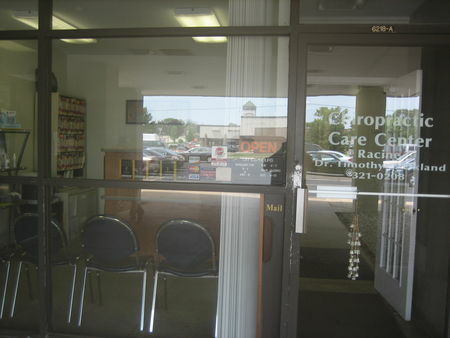 Please feel free to e-mail us to ask any questions, or call (262) 321-0208 and speak to us directly. We welcome referrals so feel free to use our “care to share” program to share our health information with your friends and loved ones. 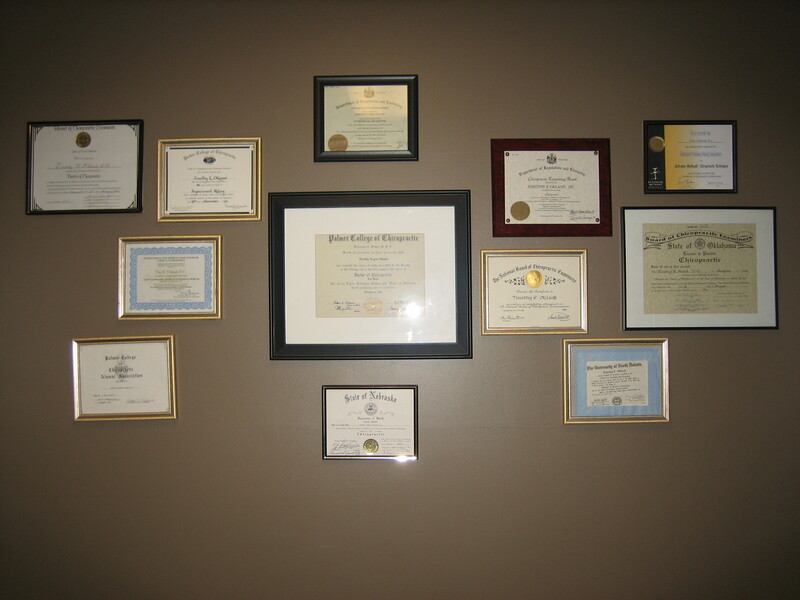 Timothy Okland is a Racine chiropractor who serves Racine and the surrounding communities in WI .Timothy Okland uses chiropractic care to improve the health and wellness in all areas of patient's lives, whether they are having problems with back pain or neck pain, or just want to start feeling better when they wake up in the morning. 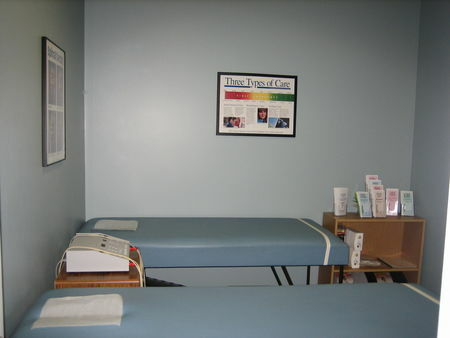 "have had many years of pain in the hip and migraines. 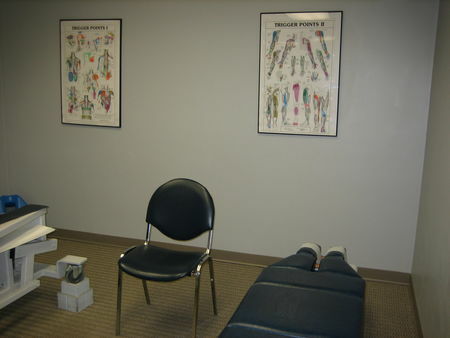 After the visits with Dr.Okland I have a better quality of life, I can not thank Dr.Okland enough!"